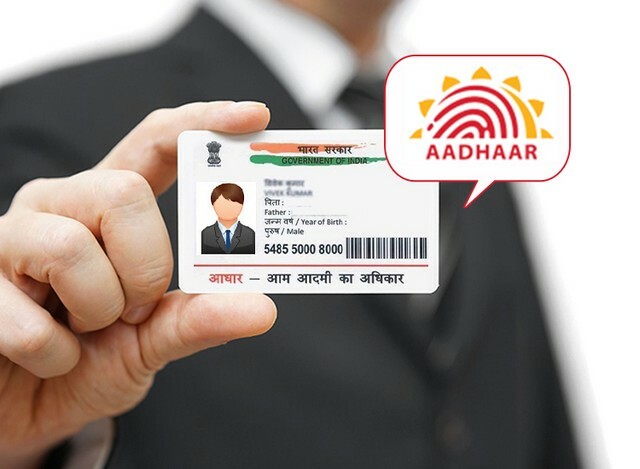 The Unique Identification Authority of India (UIDAI) last week put out a Request for Proposal (RFP), calling media monitoring firms to track press coverage for Aadhaar and submit regular reports to the authority, ostensibly, to gauge public sentiment about the controversial ID project that is yet to be accorded constitutional validity by the Supreme Court. Alarmingly enough, it has now emerged that the agency wants to track not only media reports, but also posts on Facebook and Twitter to identify ‘detractors’ and ‘influencers’ and run campaigns to ‘neutralize’ the ‘negative sentiments’ about Aadhaar. As it turns out, just a day before the aforementioned RFP was posted online, UIDAI put out another bid document, seeking to hire a social media agency that will monitor and influence conversations related to Aadhaar on popular social media platforms. While once again, the explanation for the move seems to be innocent enough on the face of it, coming close on the heels of the government’s disconcerting recent directives to WhatsApp, the latest developments are raising serious question about free speech, and raising the specter of a totalitarian surveillance state where one has to think twice before criticizing the government or any of its agencies. As pointed out by Scroll, the scope and scale of the social media ‘monitoring’ will be significantly wider than the agency’s media monitoring project. It will apparently segregate Aadhaar-related conversations into ‘problematic and non-problematic’ categories, and try and find posts that may have a ‘negative impact on the Aadhaar brand. “This monitoring activity shall extend to social media platforms, websites (news and others), blogs/ forums, etc. 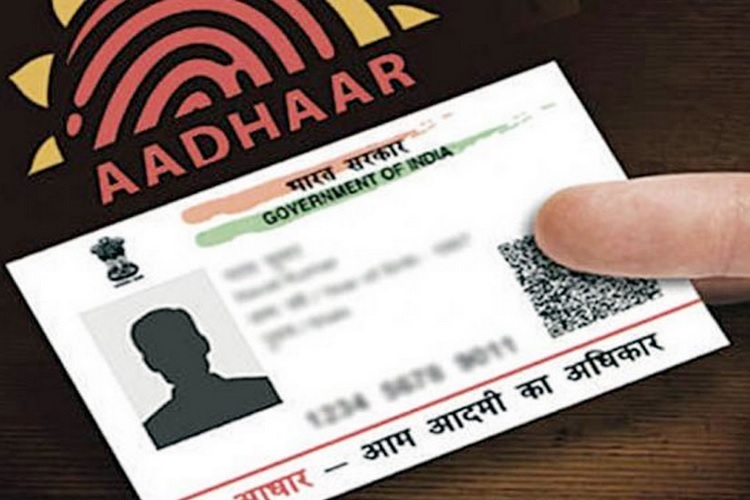 so that issues related to Aadhaar can be understood. The tools shall be capable of doing a sentiment analysis of all such conversations and flag any discrepancy in sentiments’ trend. Additionally, the Service Provider will draft a plan to work out and neutralize negative sentiments”. It’s worth noting here that the I&B Ministry is also planning to set up social media monitoring cell, but that faces a challenge in the Supreme Court on the grounds of privacy violation.